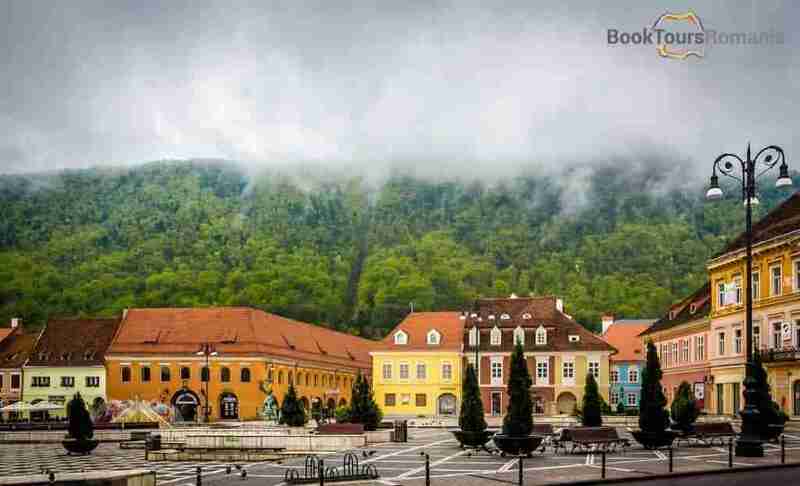 Book this 2-Day Tour to Brasov and visit Transylvania's best castles: Peles and Bran also known as Dracula Castle. 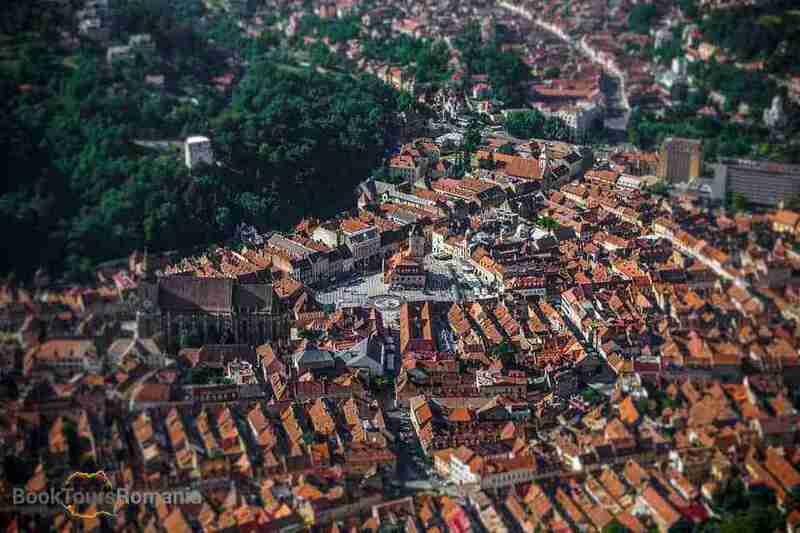 Top it all off with a walking tour of the beautiful medieval city of Brasov and Prejmer Fortress, a typical Transylvanian fortified church. All are seasoned with the incredible mountain scenery of the Carpathian Mountains. 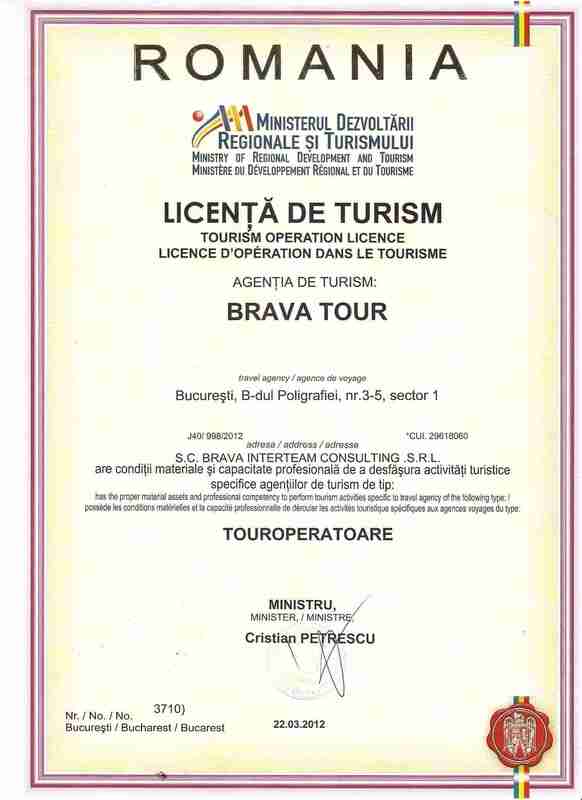 The tour to Peles Castle and Brasov starts in Bucharest where your local guide will pick you up from your hotel. Next, you’ll leave the busy capital behind and head north towards the Carpathian Mountains. 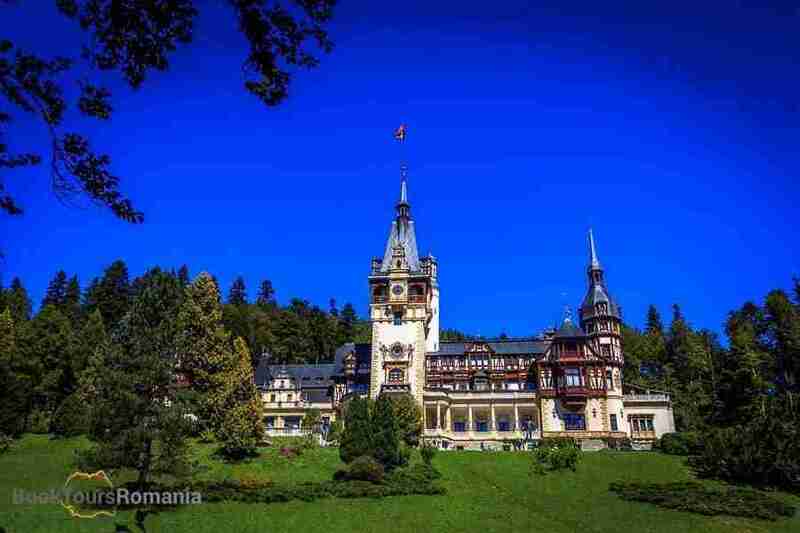 In approximately two hours you’ll arrive in Sinaia, a popular mountain resort and home to the beautiful Peles Castle. The second day starts in Bran, a village famous for the castle that overlooks it from high on a rock cliff. 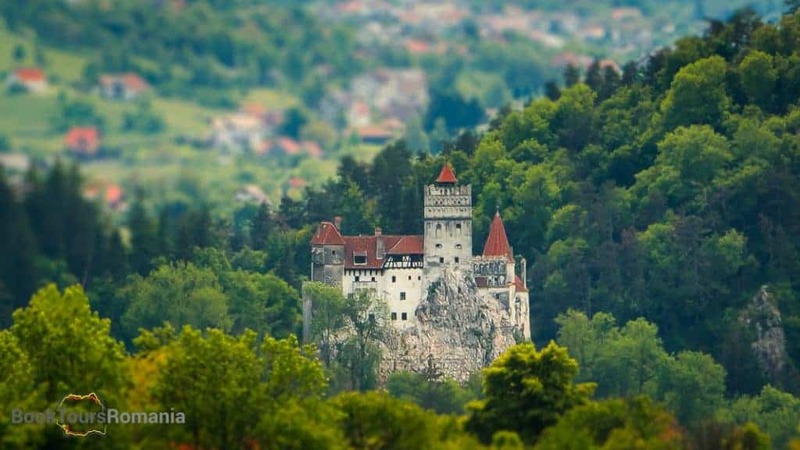 Bran Castle, also known as the Dracula Castle, does not only have an impressive architecture but also is a place of great stories, myths, and legends. Although most famous for being the bloody counts lair, Bran Castle is also tied to the history of the Romanian Royal Family and to the Teutonic Knights. Your local guide will give you all the information and tell you all the incredible stories from between the castle’s walls. Next stop is Prejmer, one of the seven fortified churches of Transylvania, a UNESCO World Heritage Site. 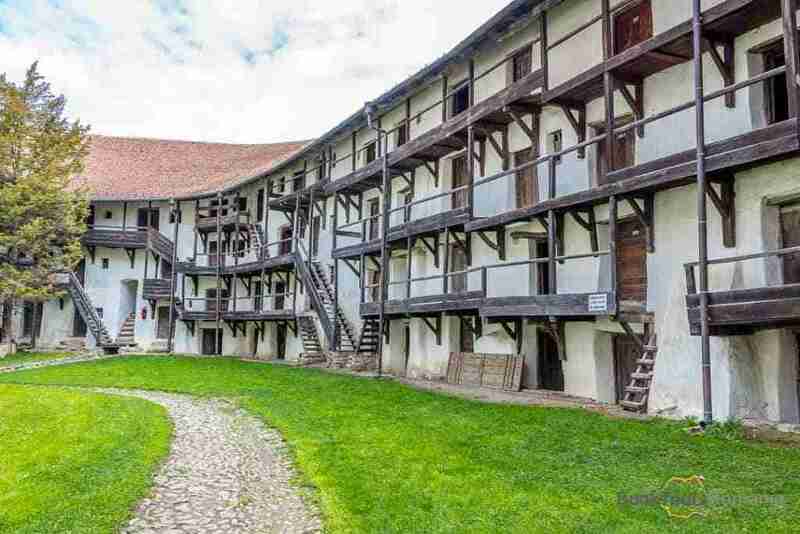 Prejmer holds the first spot as the strongest peasant fortification from Transylvania and the largest fortified church in southeastern Europe. Like Bran Castle, itis linked to the rule of Teutonic Knights. Prejmer church was attacked 50 times but conquered only once. In the evening you will reach Bucharest where your guide will drop you off at your hotel.